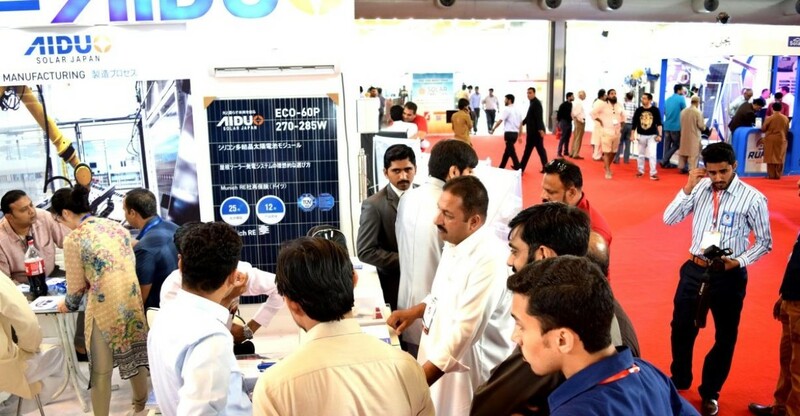 As the world’s renewable energy industry continues to rapidly grow, we are pleased to announce that the 9th edition of SOLAR PAKISTAN will take place from 19 – 21 March 2020 at Lahore Expo Centre. The exhibition will attract key industry leaders, governments, manufacturers, suppliers, traders, contractors and partners from across the globe. 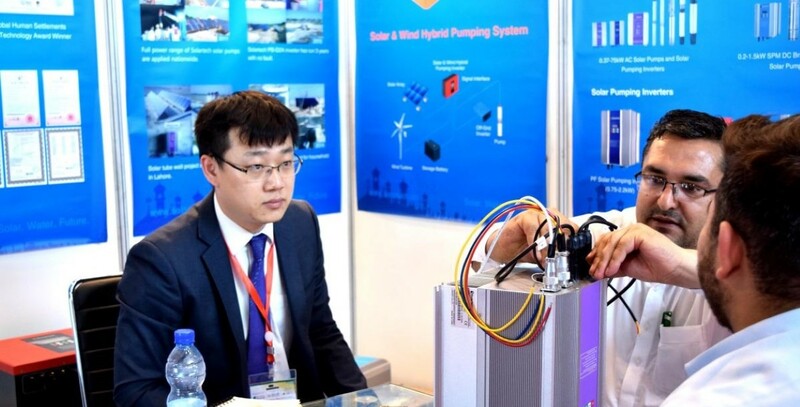 It will highlight the latest innovations in the solar and sustainable energy field by offering a unique platform to forge partnerships between public and private sectors to develop innovative solutions. According to the latest report, Pakistan has seen a surge in providers offering a range of solar home system products, including solar water pumping systems, solar lighting solutions and solar water heaters. As per IRENA hydropower has a sizable share in Pakistan’s energy mix, with 7.1 GW of installed grid-connected capacity, and finds that the country has up to 60 GW of economic and technical hydropower potential. Furthermore, it identifies 50 GW of theoretical wind potential in Pakistan’s southern Sindh and Baluchistan provinces. Consumers are being attracted towards the low-cost power resources. Commercial as well as industrial units are opting for solar-based power generation, which is now the cheapest source of energy and the cost of such production unit has gone below the gas-based power plants. 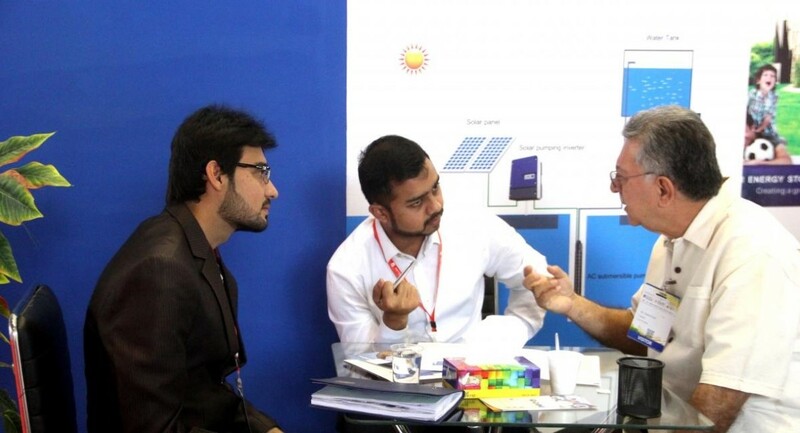 SOLAR Pakistan is the only dedicated platform to bring the latest solar innovations and showcasing the largest solar projects in region providing a unique platform in building partnerships with all government and private sectors in pursuing innovative solutions. © 2019 Solar Pakistan. All Rights Reserved.